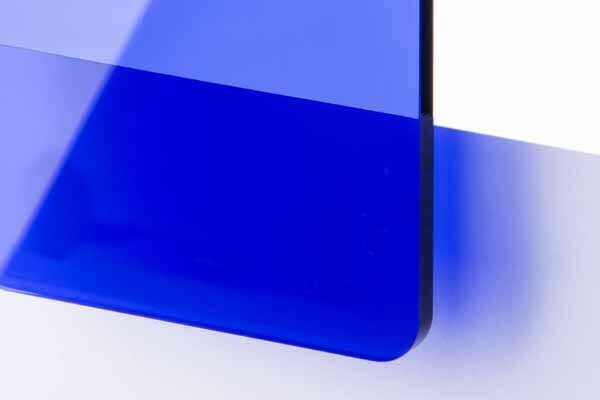 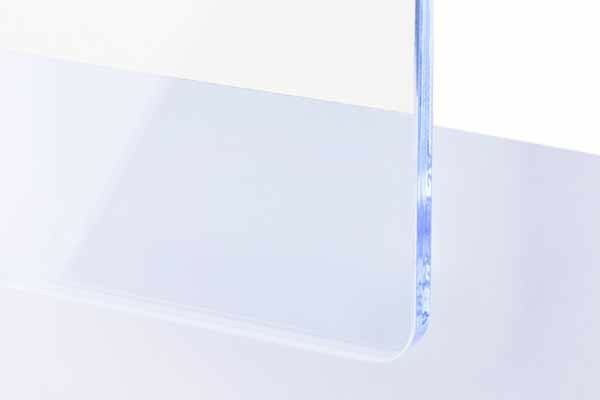 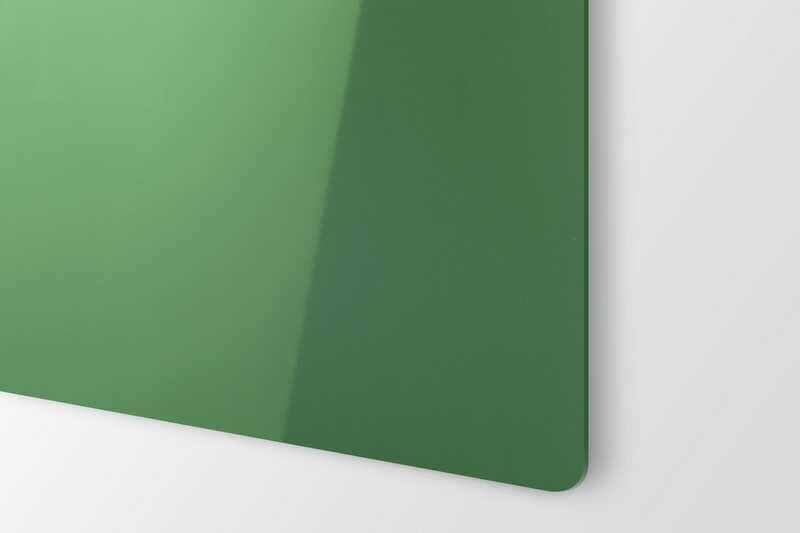 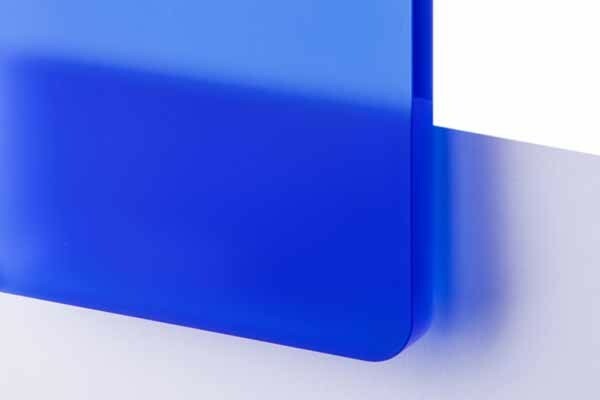 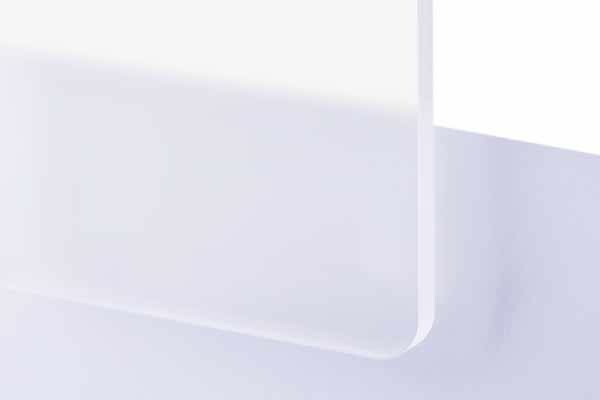 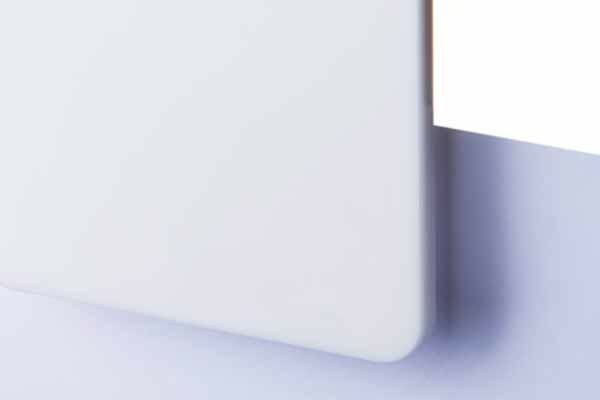 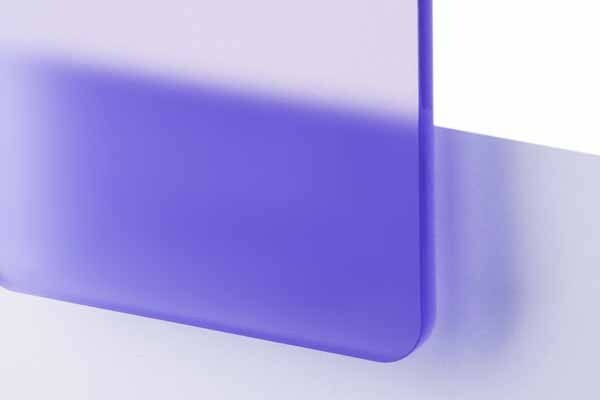 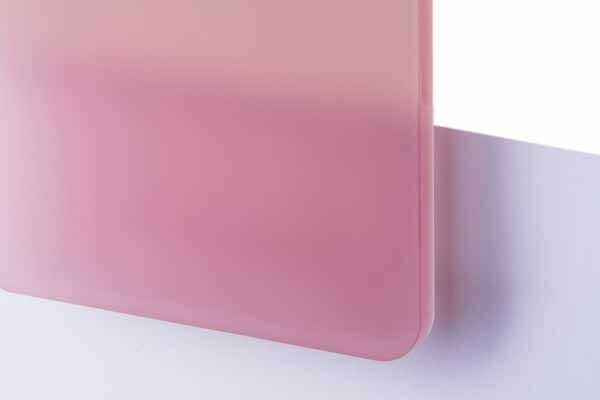 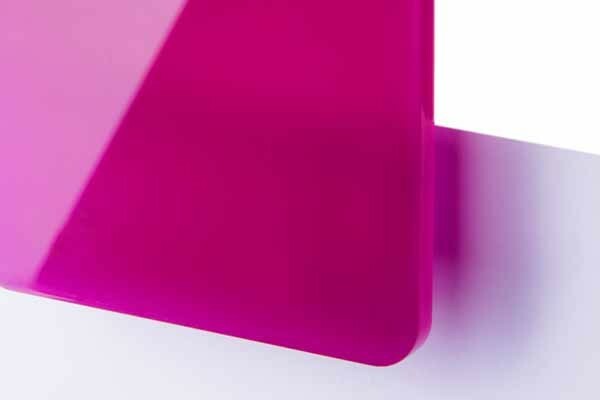 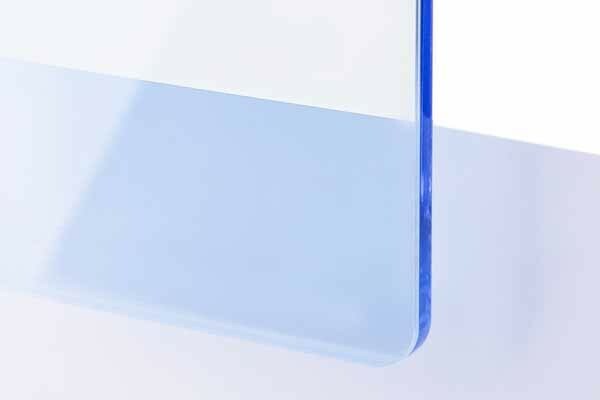 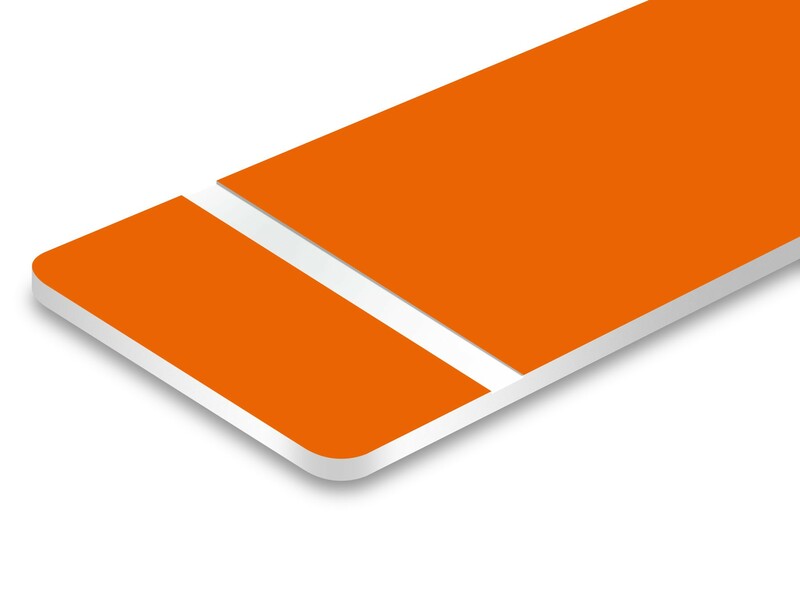 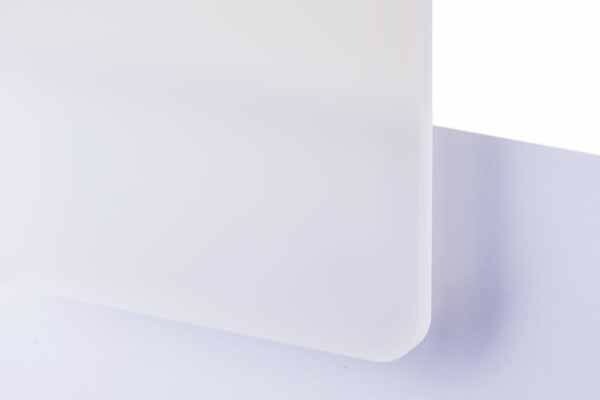 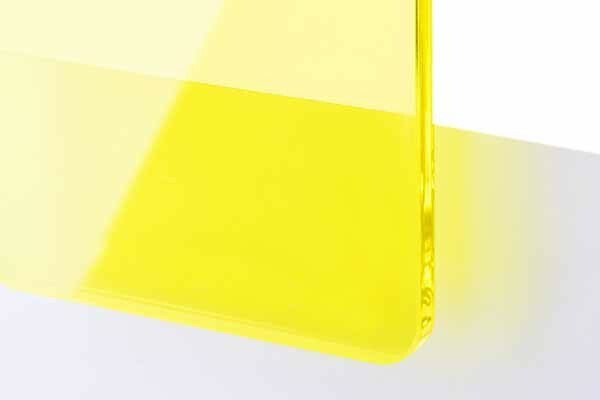 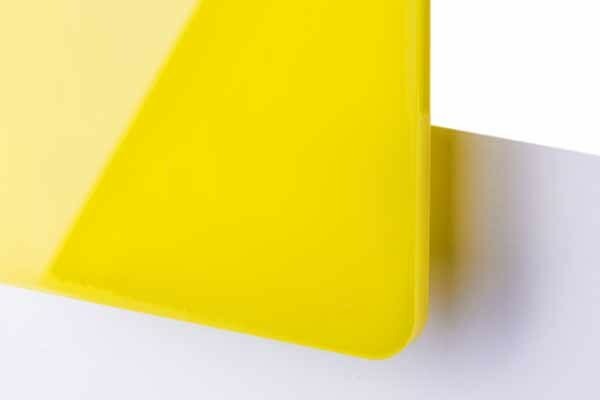 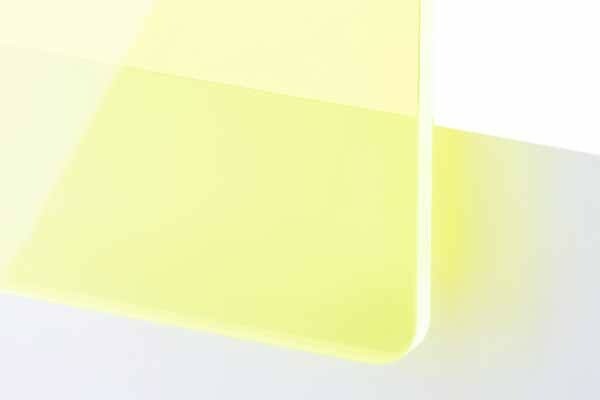 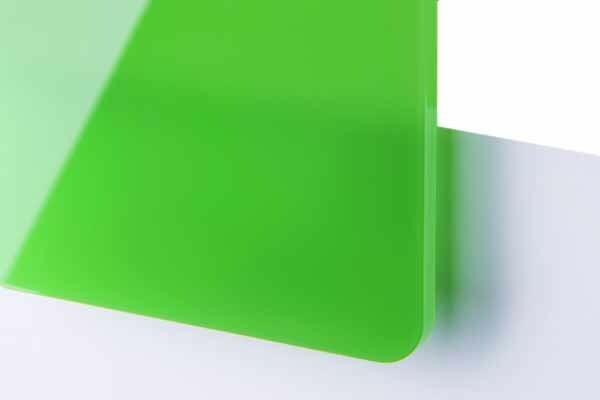 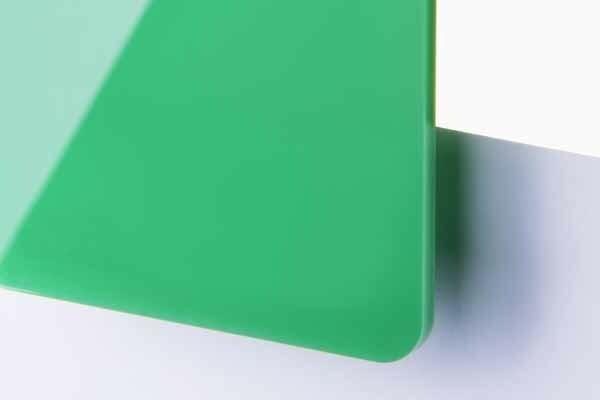 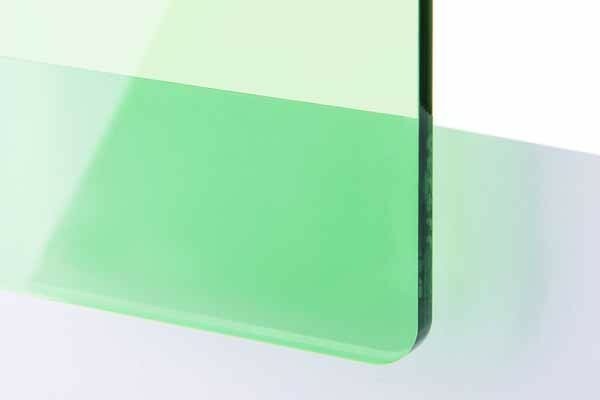 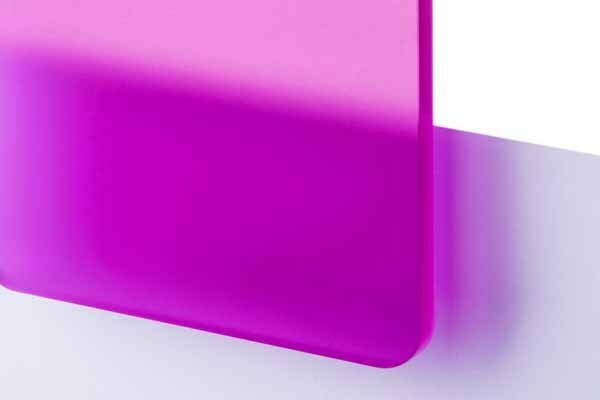 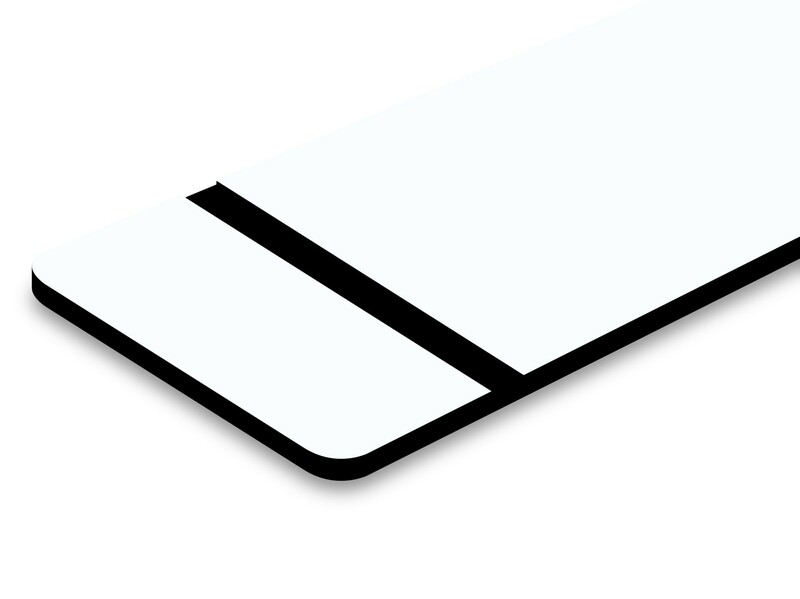 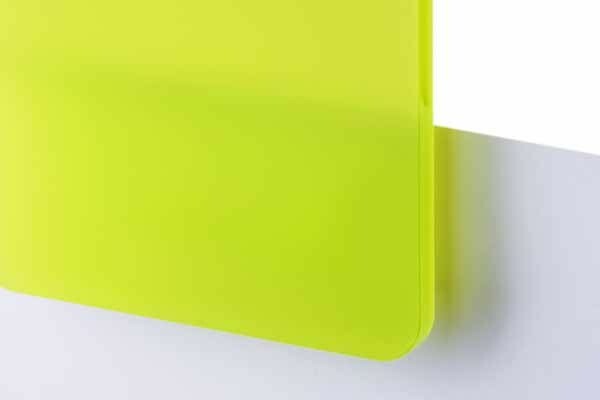 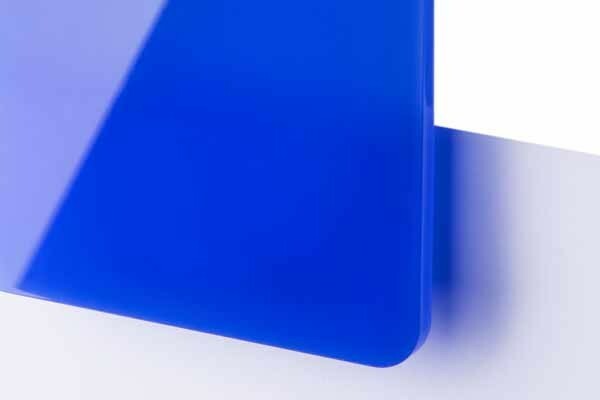 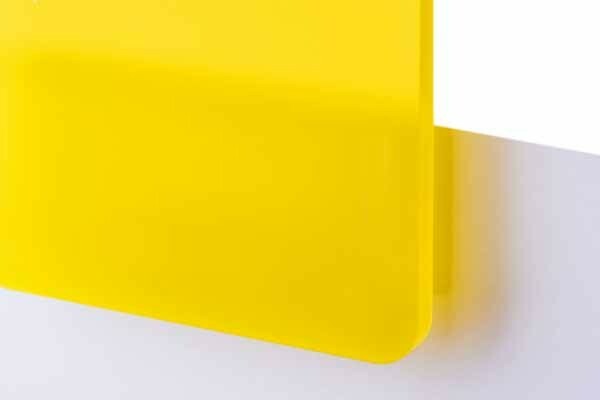 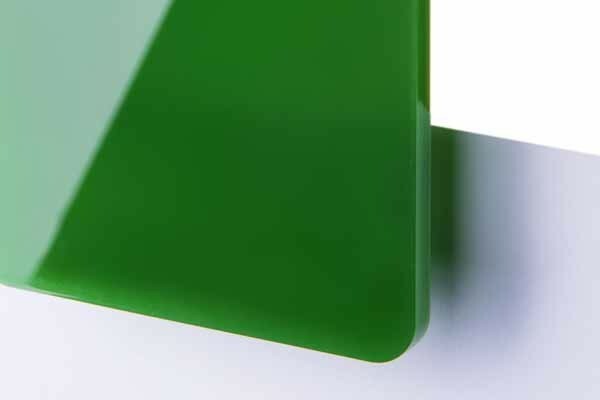 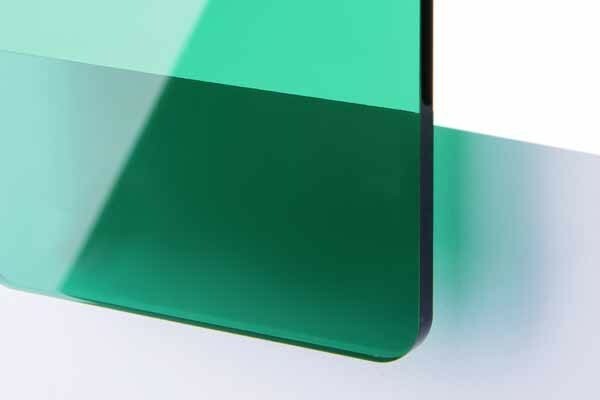 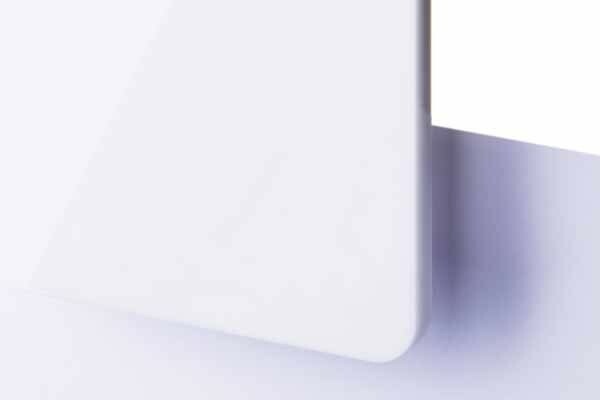 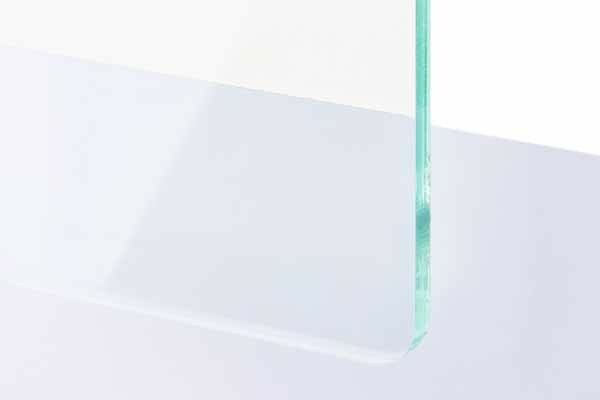 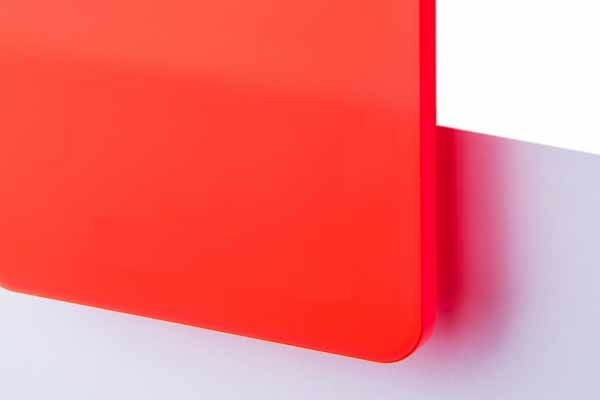 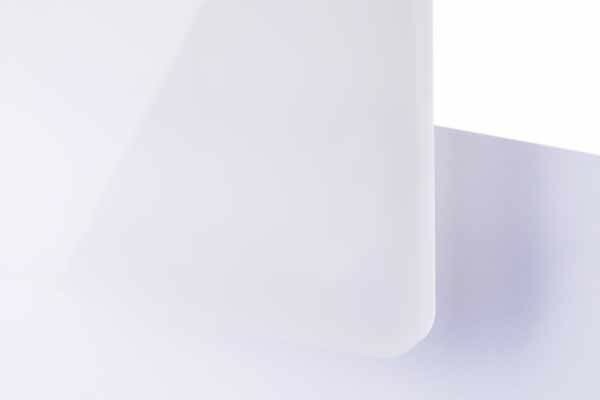 Wide range of cast acrylic glass sheets in various colors, grades of tranparencies and surface properties for mechanical engraving. 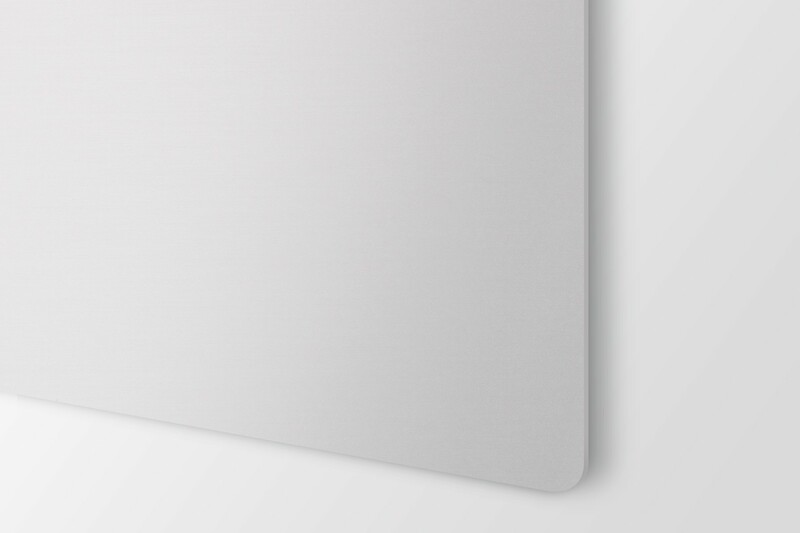 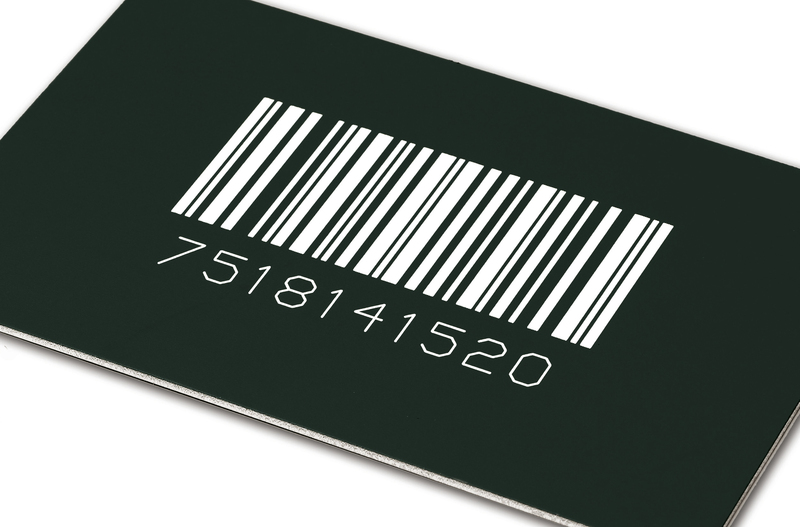 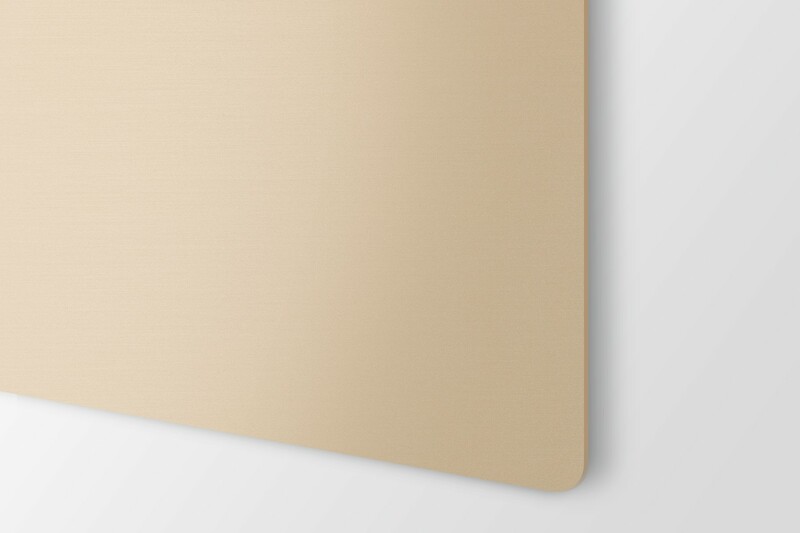 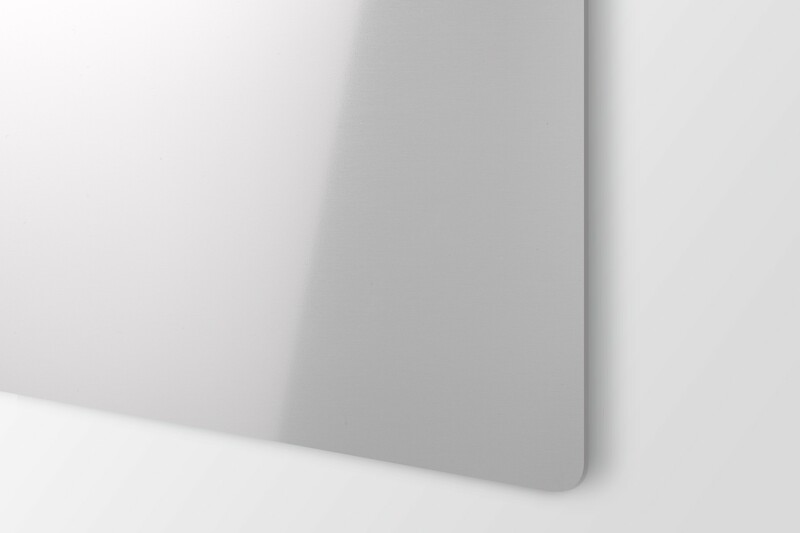 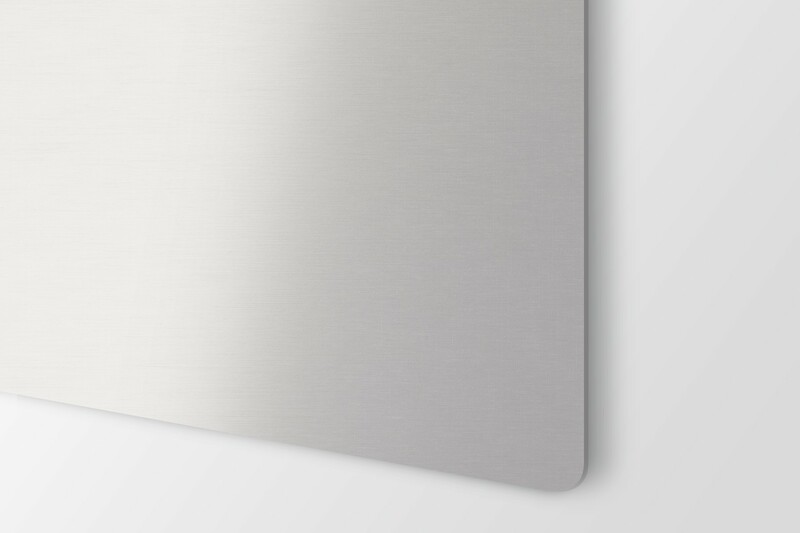 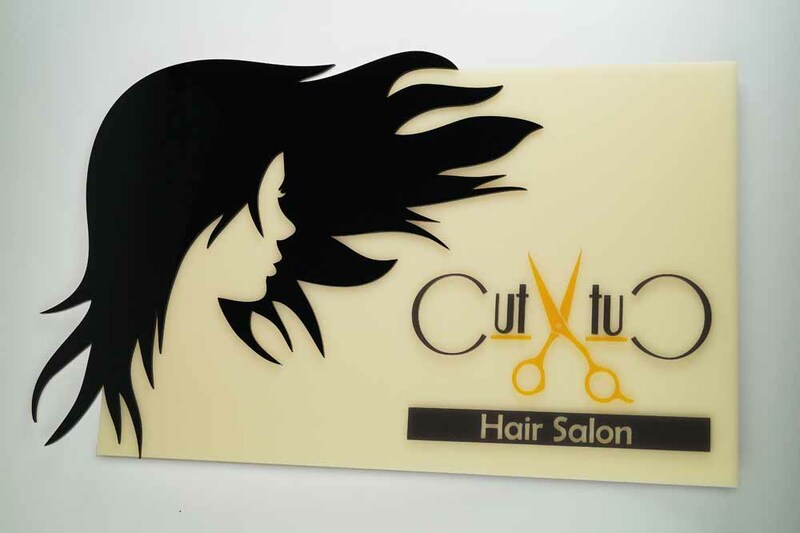 Various metal sheets for engraving, some pre-treated for laser marking, others can be treated with sprays for mechanical processing. 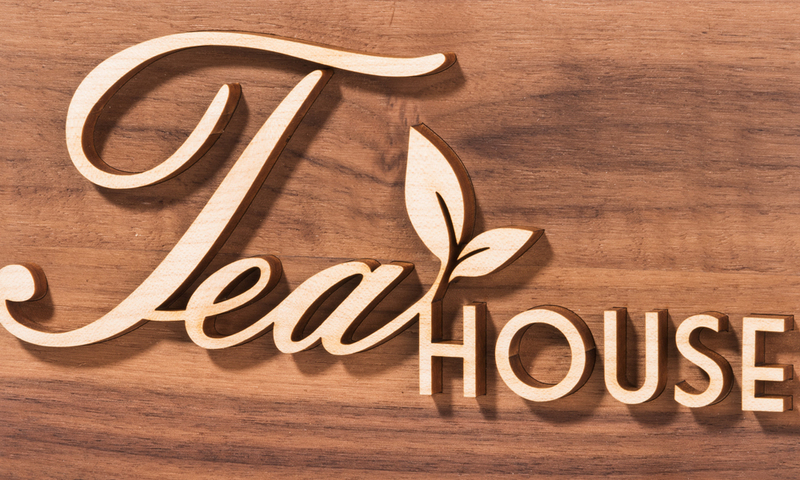 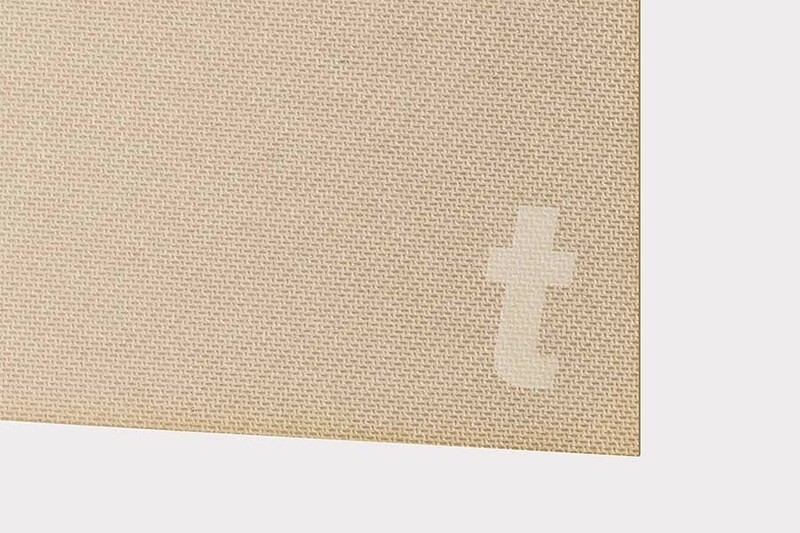 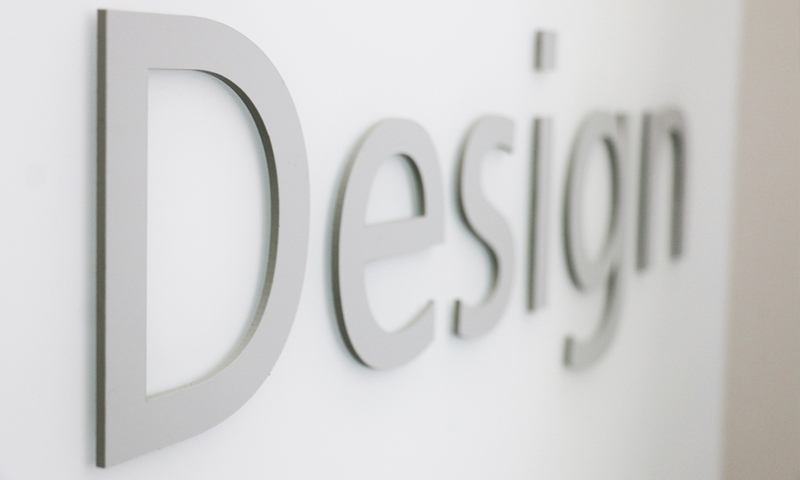 Solid wood panels, panels with authentic wood veneer, plywood panels, and MDF for mechanical engraving.